Ski resort in Boca Vyšná, Ski Center Bačova Roveň is located in the Low Tatras on the road between Banská Bystrica and Liptovský Hrádok. The snow conditions in this resort are perfect. It is close to resorts Čertovica or Mýto pod Ďumbierom. You can find accomodation close to the resort - Hotel Barbora. This hotel is right next to the slopes and if you choose to stay in this hotel, your skiing will be less expensive. 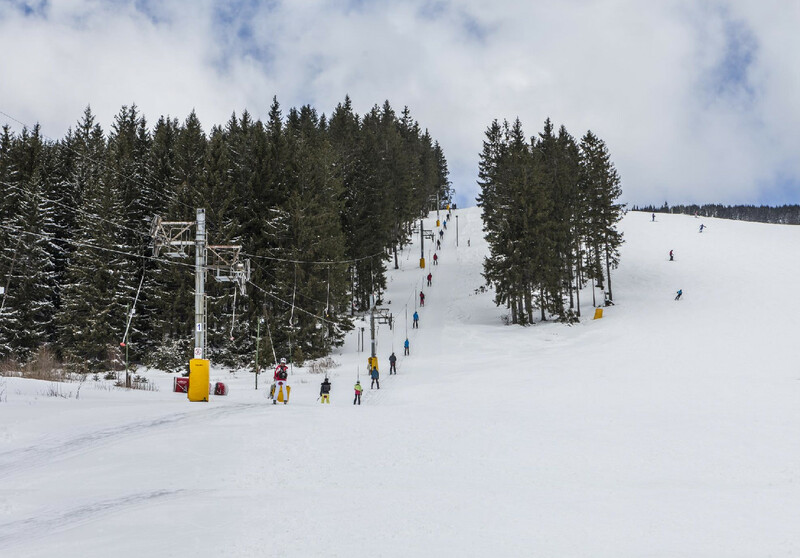 Get Snow Reports, Powder Alerts & Powder Forecasts from Vyšná Boca - Bačova Roveň straight to your inbox!